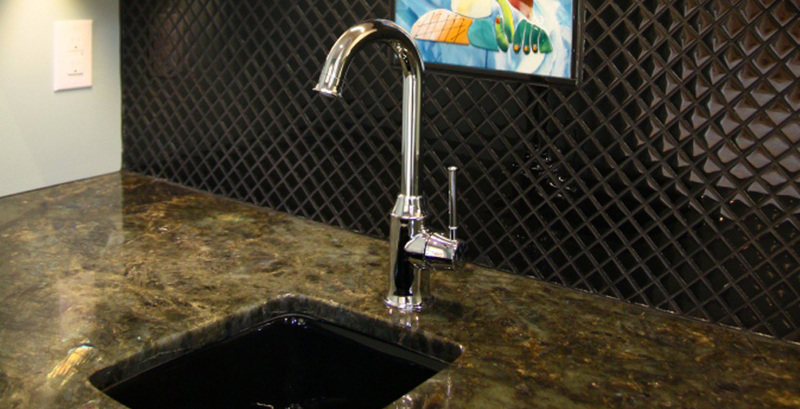 What’s the first thing you notice in a fantastic bar or tavern? 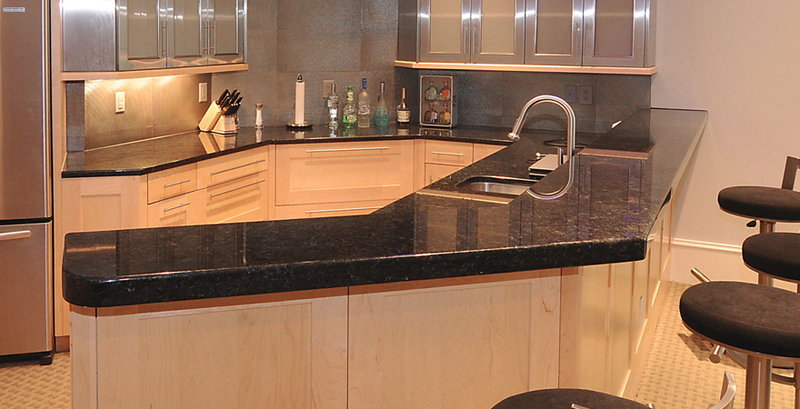 The stone countertop bar itself, of course. 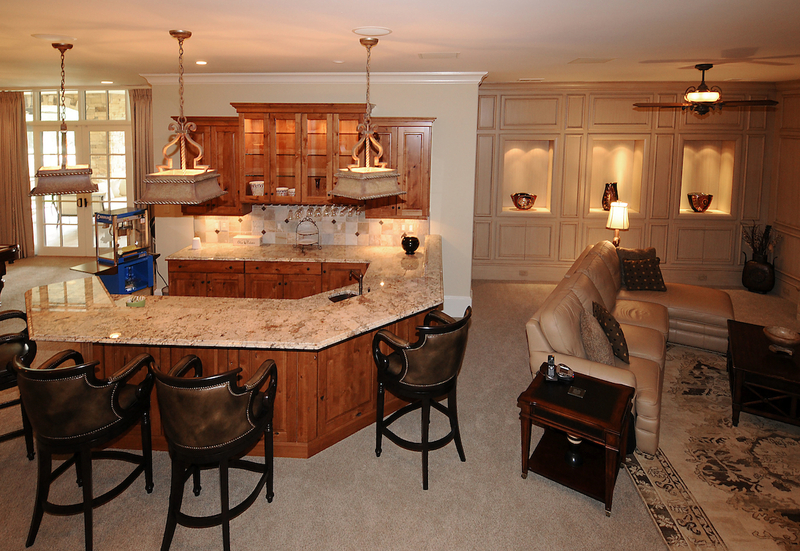 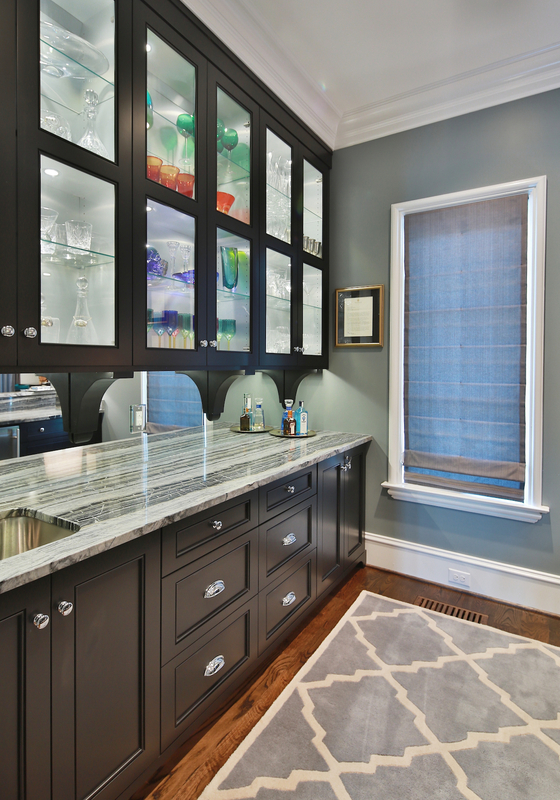 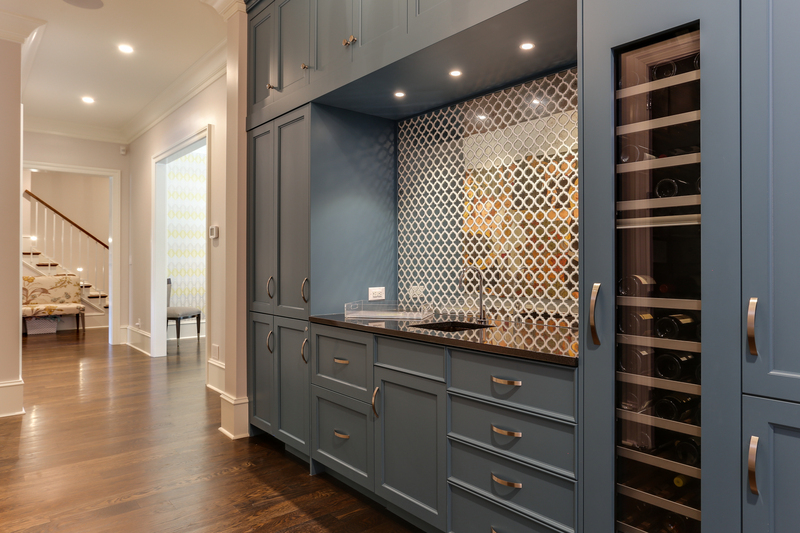 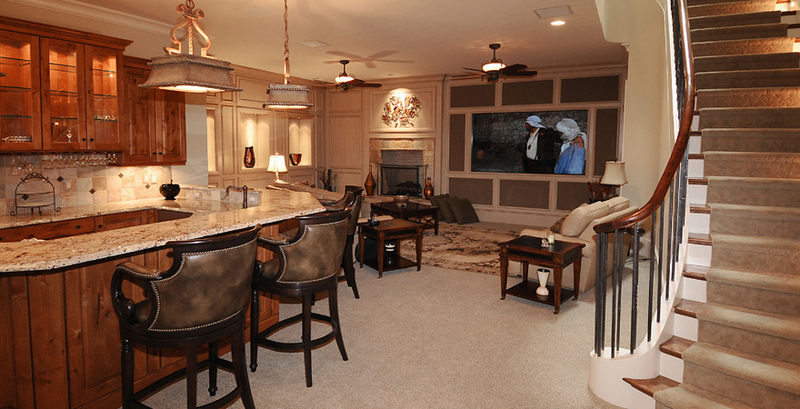 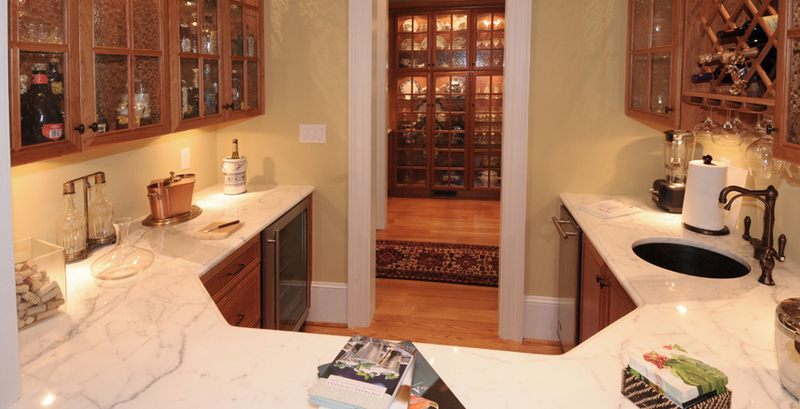 The finest stone bars often feature beautiful, hand-crafted woodwork and amazing stone surfaces. 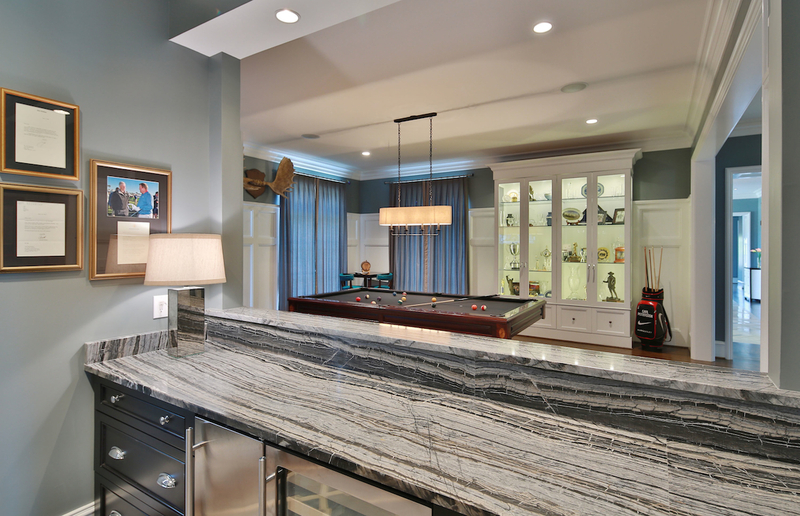 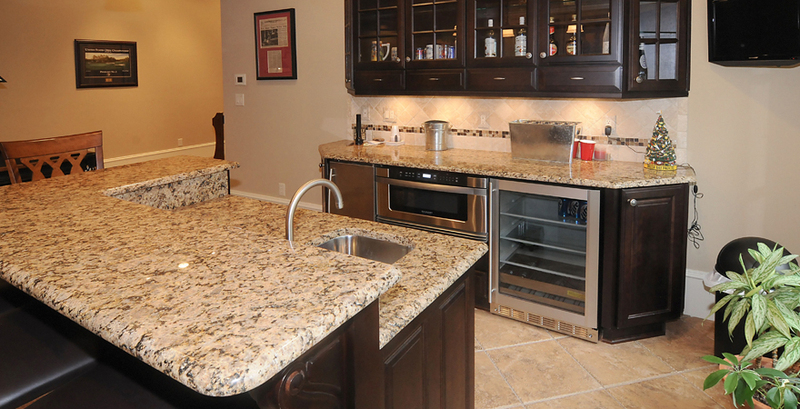 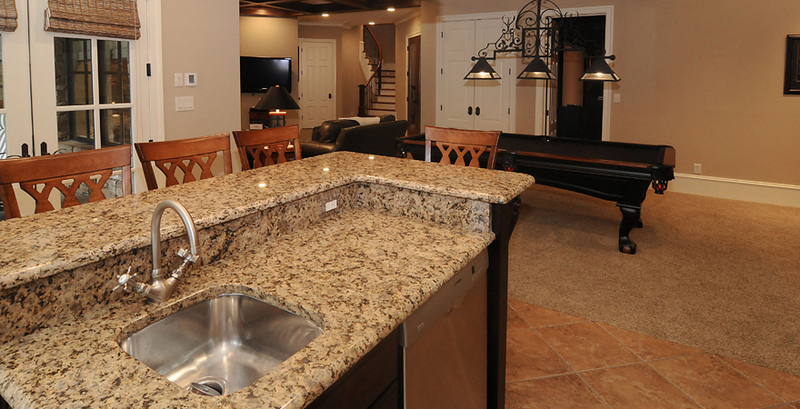 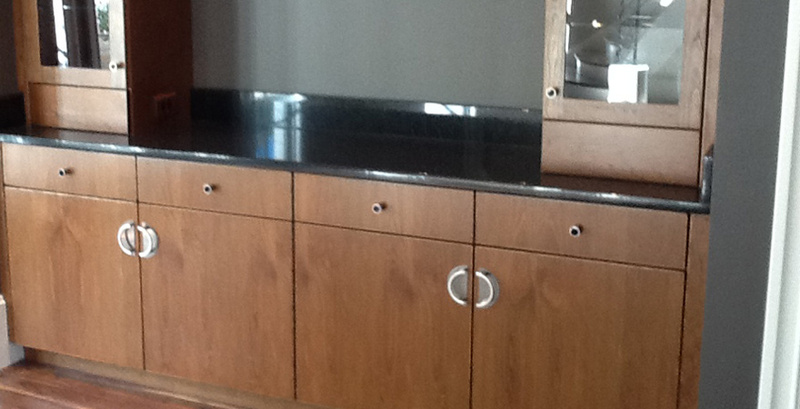 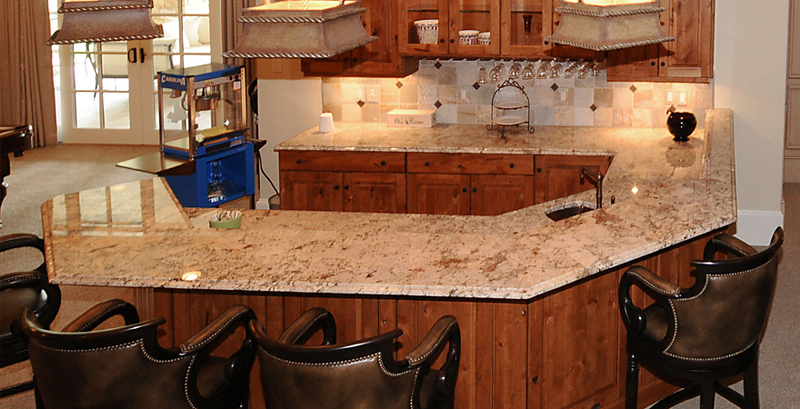 This is your opportunity to select the perfect stone for your countertop bar, kitchen surface or recreation room.